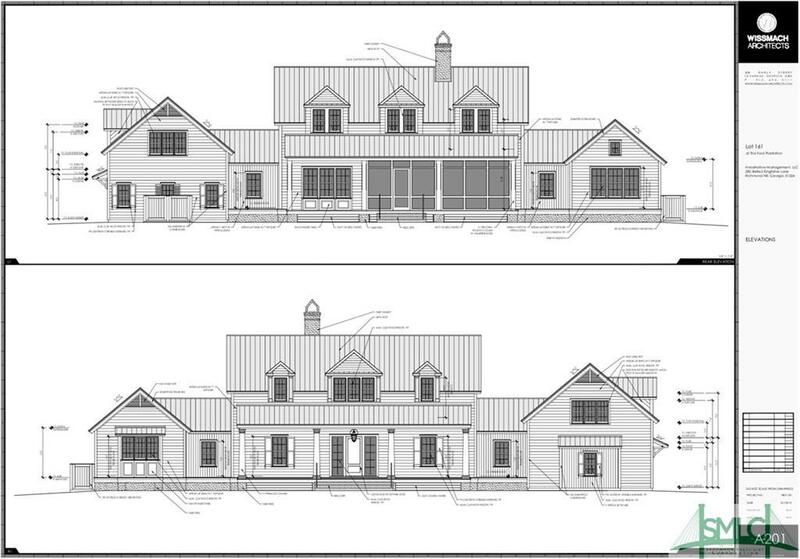 This a a totally turnkey, new home build project at The Ford Plantation. The plans have been through all the preliminary review stages and will be submitted for final approval when the property goes under contract. Giving the new owner a chance to review before final approval. 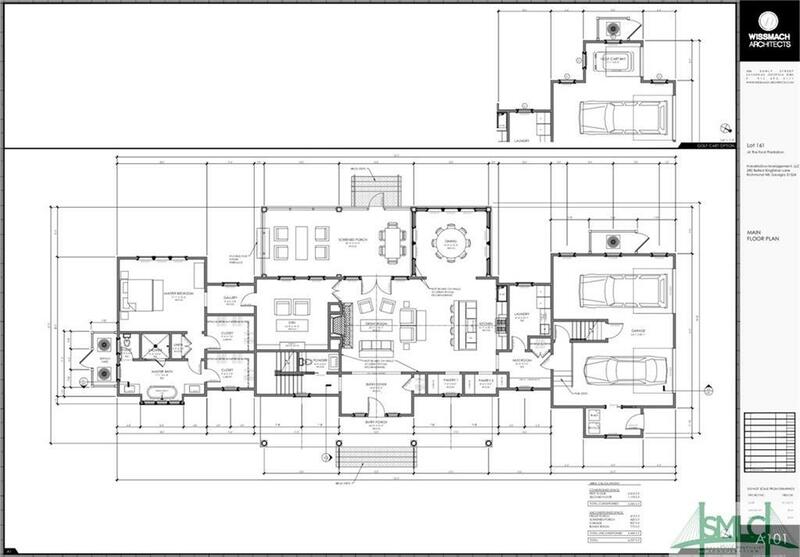 All the costs to build are included in the price; including architectural design fees, permitting and ARB approval fees. This is a totally ready to go, turnkey project. The home has been designed to meet and exceed the very high building standards required at The Ford Plantation and include items such as Sub-Zero and Wolf appliances. The location of this beautiful new home is also remarkable. It is located on a very desirable cul-de-sac. 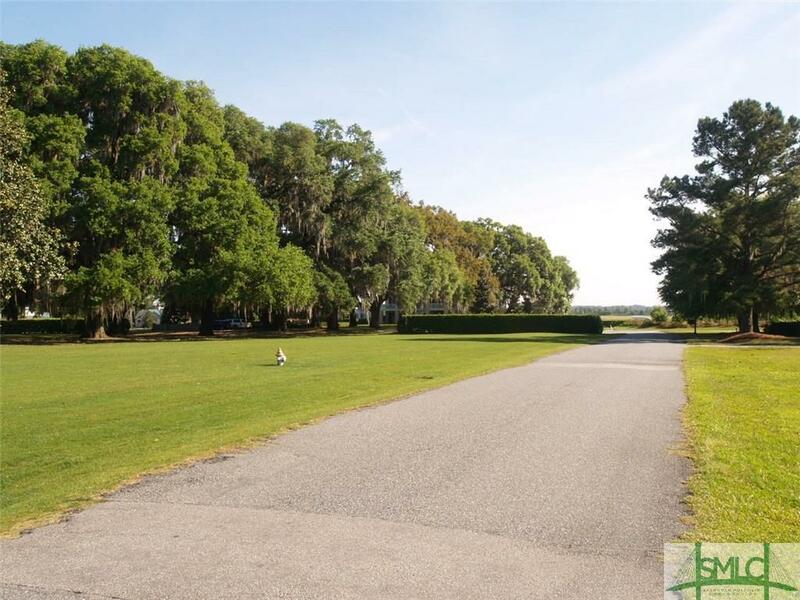 The home-site features live oak trees, golf and water views. 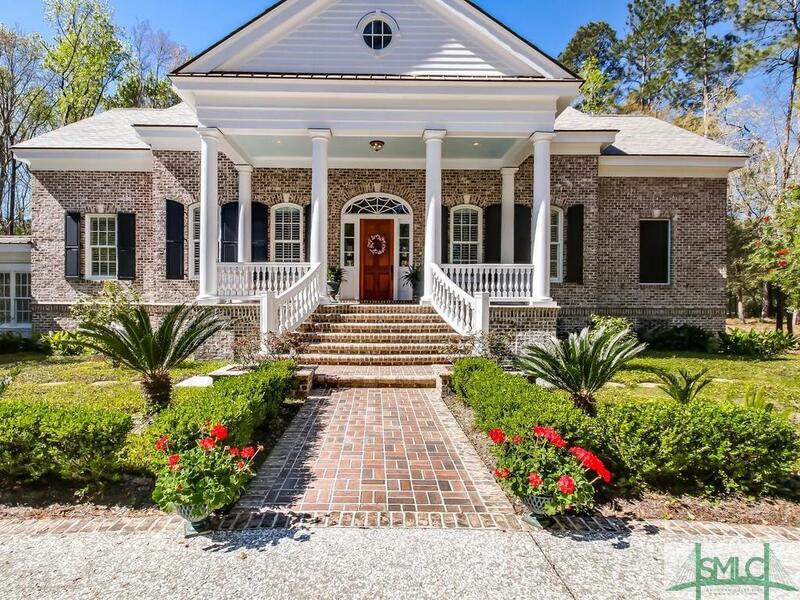 The home also features generous low-country porches, a two car garage and a golf cart bay. 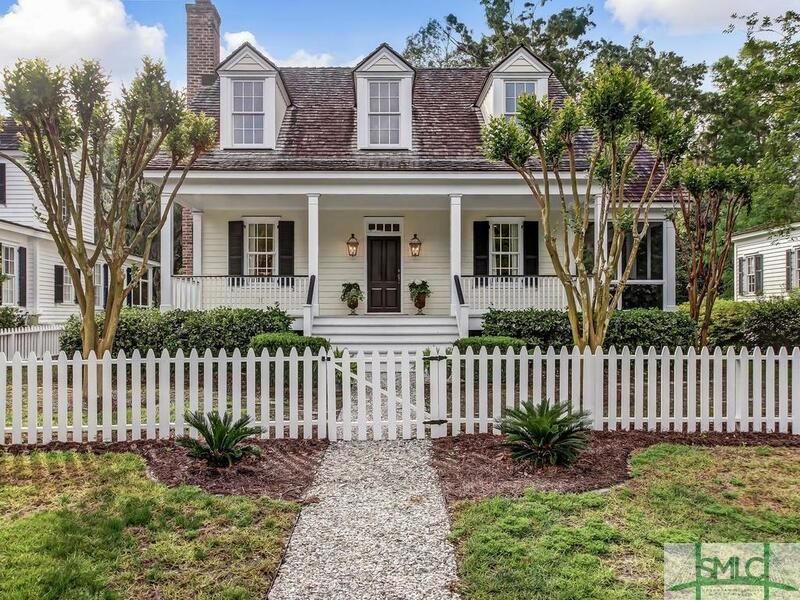 A classical example of Georgian Revival Architecture built by one of the lowcountry's best builders - Tony Reardon. The attention to detail and craftsmanship is evident from the moment the home reveals itself when you enter down the the curved driveway. 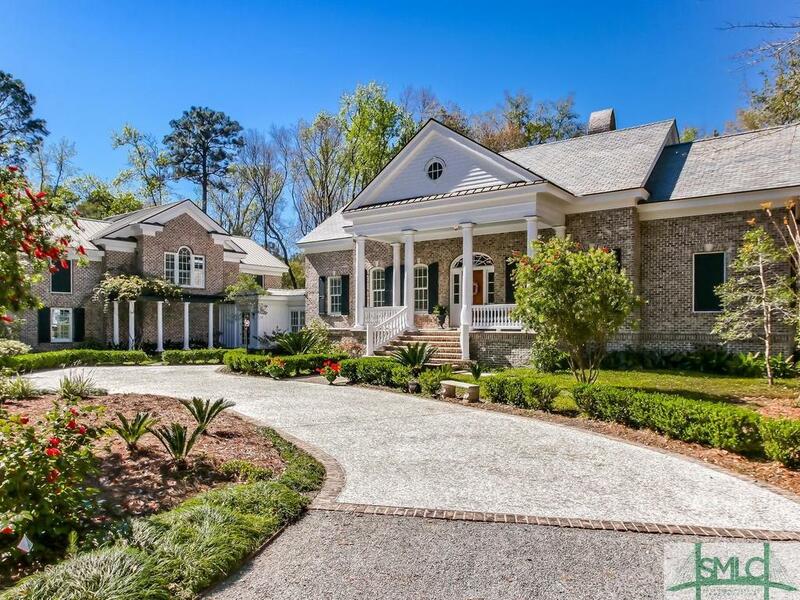 The Main Home features one bedroom and generous living areas: spectacular kitchen, breakfast area, formal dining room, office and a great living room with a tall coffered ceiling. Connected to the main home by a hallway, is a self contained 2 bedroom apartment above the garage, which is spectacular all by itself. The home is located on a 3.19 acre golf course lot. 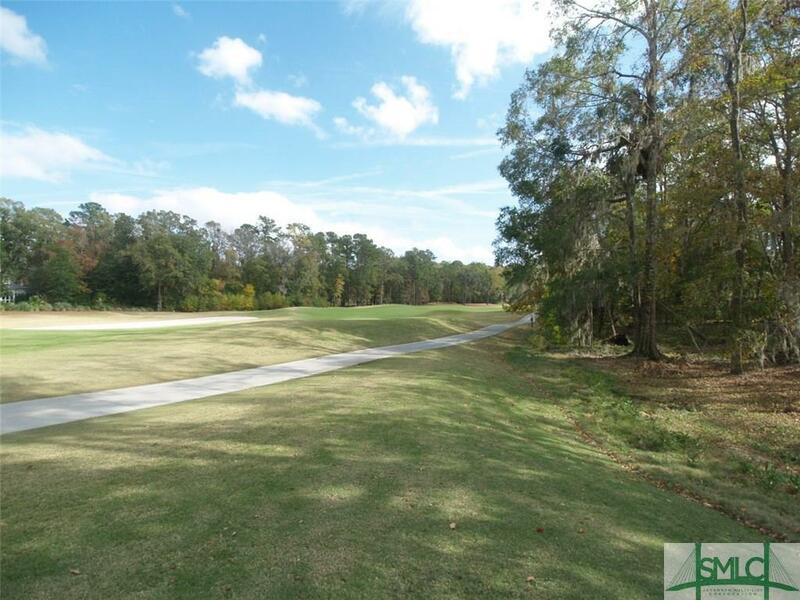 The current owners chose to leave a wooded buffer between themselves and the golf course and the result is that while you can see the golf course in all its beautiful splendor you don't give up any privacy, very smart design. The homes sits high and dry above a 4 foot crawlspace which is full encapsulated and climate controlled. Simply spectacular! 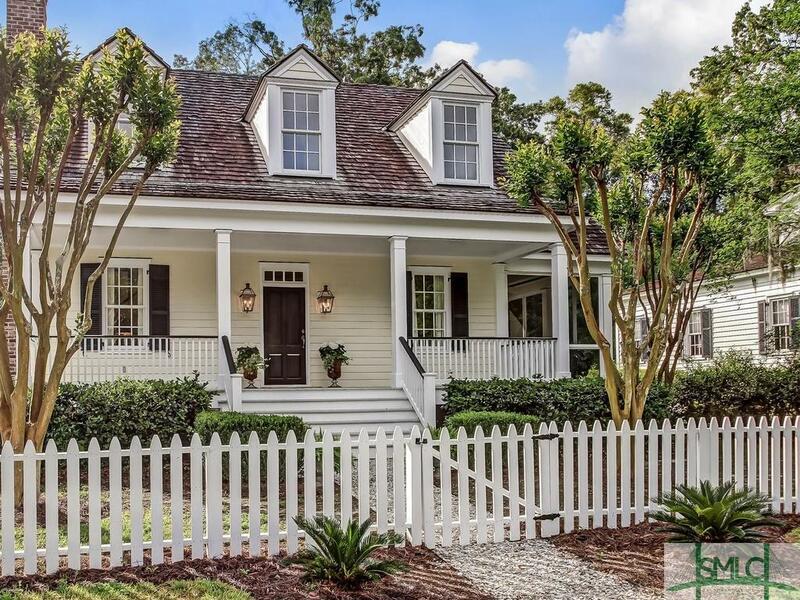 Delightful three bedroom cottage on the main gorgeous historic Oak Allee leading to the Ford Plantation clubhouse. From here you are just a short walk or golf cart ride to everything. 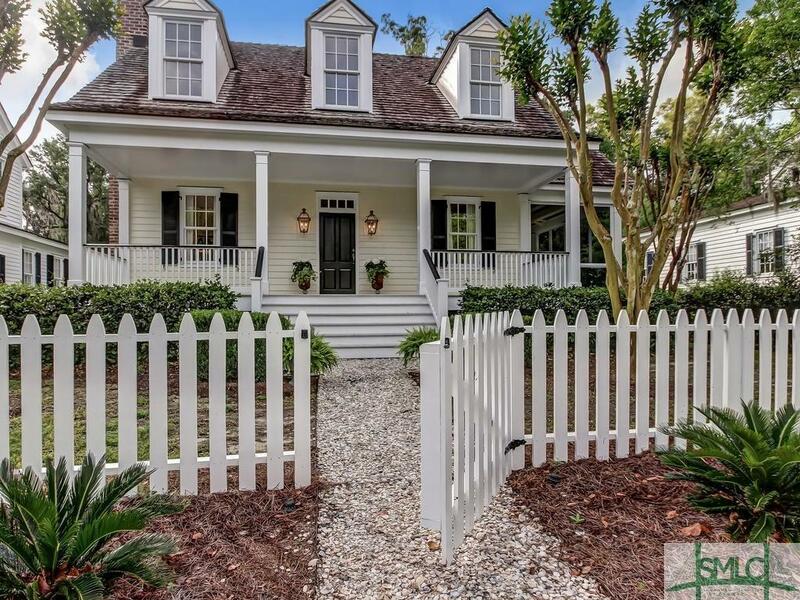 Recently painted and perfectly cared for this home is a perfect second home coastal, golf getaway. One of 8 properties which frame the Oak Alley admired by Frederick Law Olmsted! 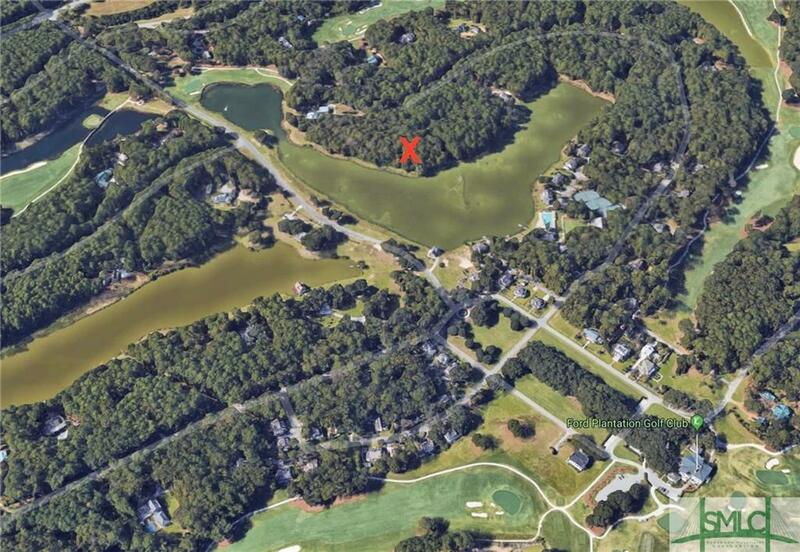 Sited in the heart of the Plantation near the Club House and Sports Barn, with a stunning view of Pete Dye's 9th Green. 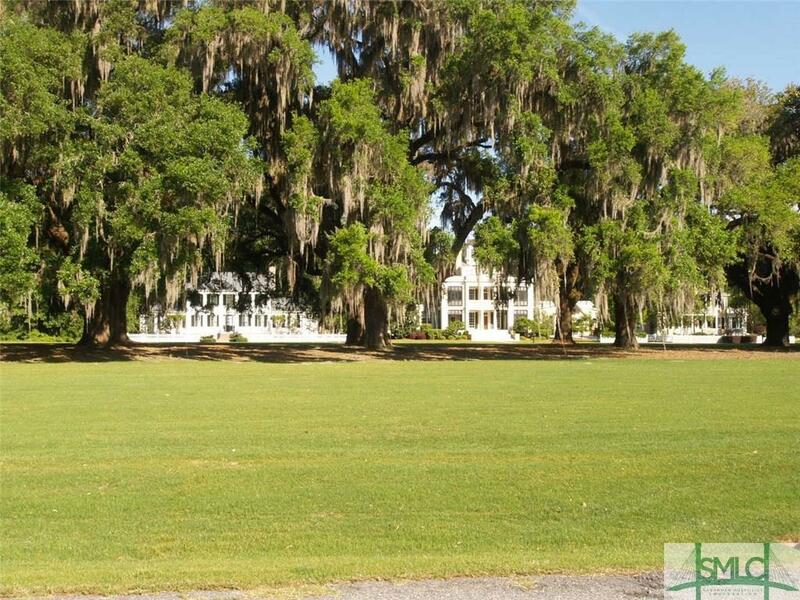 The grand entrance to The Ford Plantation Clubhouse is a centuries old Live Oak Alley. Only 4 homes are allowed to be built on either side of the Oak Alley leading to the clubhouse. Now one of these 4 valuable home sites is offered for sale. 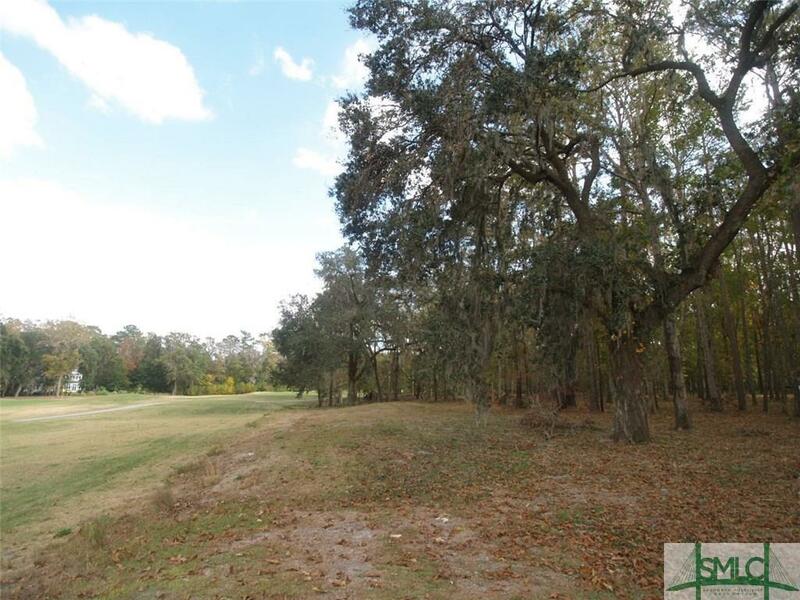 Imagine a historic oak alley is your front yard and an expansive big sky view of the 9th golf hole is your back yard! A rare opportunity indeed. Ford Plantation Membership is required with the purchase of this property. 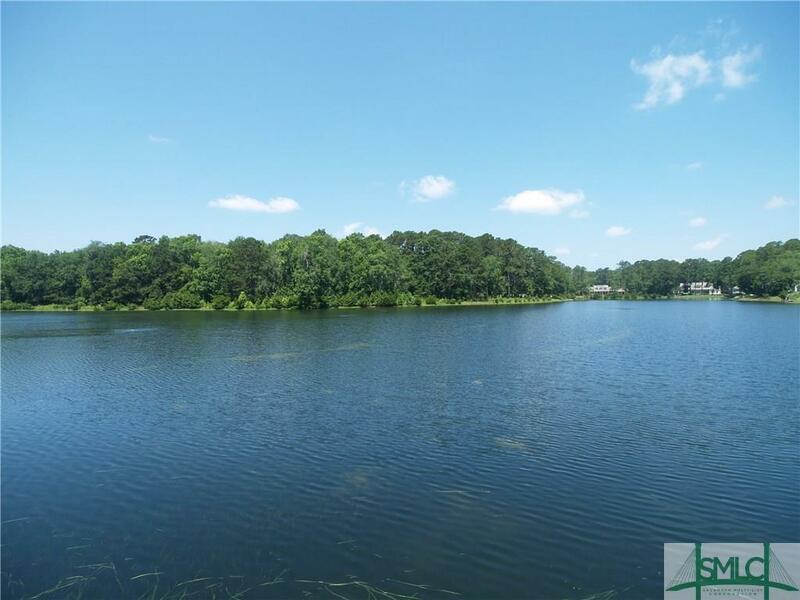 This is a great waterfront homesite at The Ford Plantation and the price of the lot includes The Ford Plantation Club Membership. 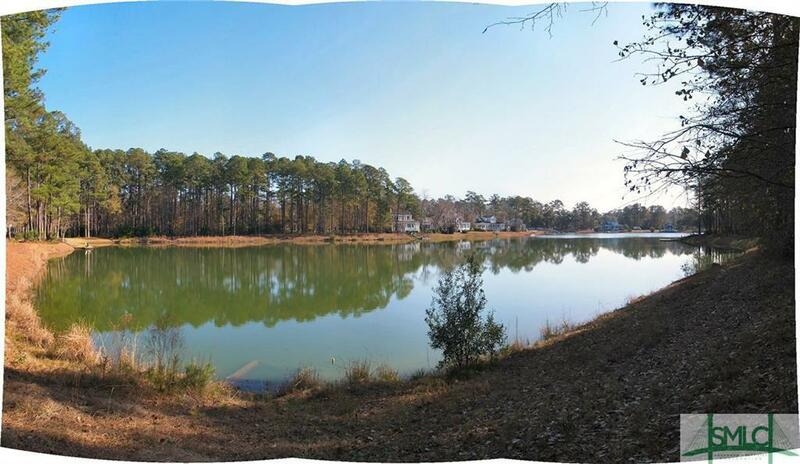 The homesite has some great trees, a wonderful big sky view and is at the end of a very private and quiet cut-de-sac. Ford Plantation Membership is included in the price. Location location location. 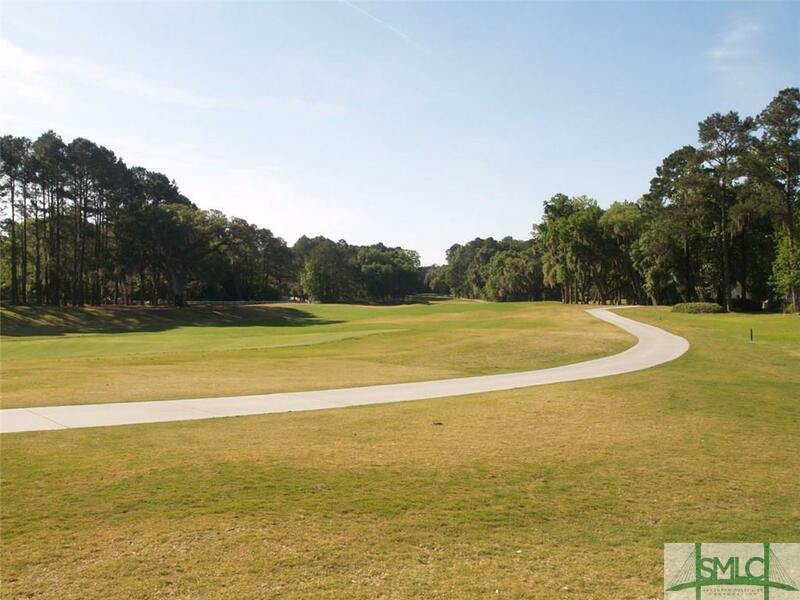 A remarkably beautiful, high elevation lot overlooking the private Pete Dye Golf Course close to all the amenities. Make and offer. 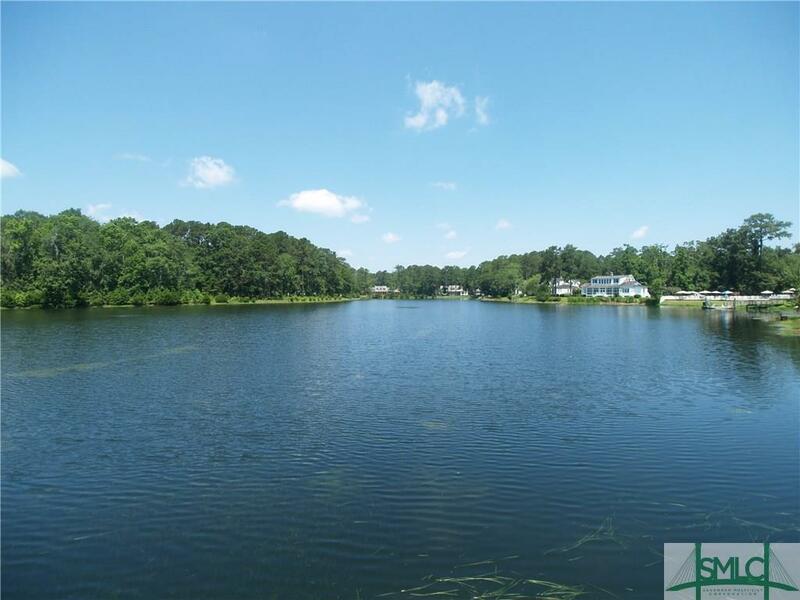 UNIQUE LAKE DYE WATERFRONT OPPORTUNITY! 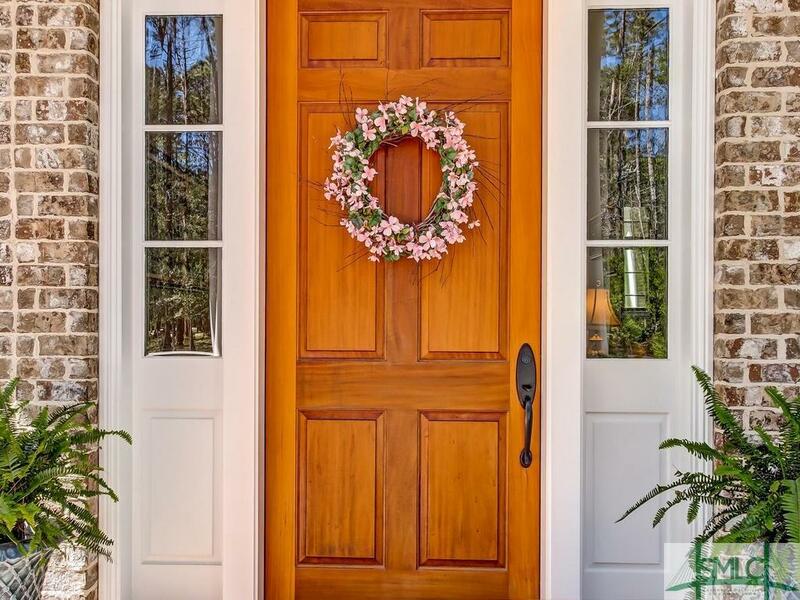 This very special price is being offered for a quick sale closing no later than April 16, 2019. The offer includes a full $100,000 Ford Plantation Club Membership. 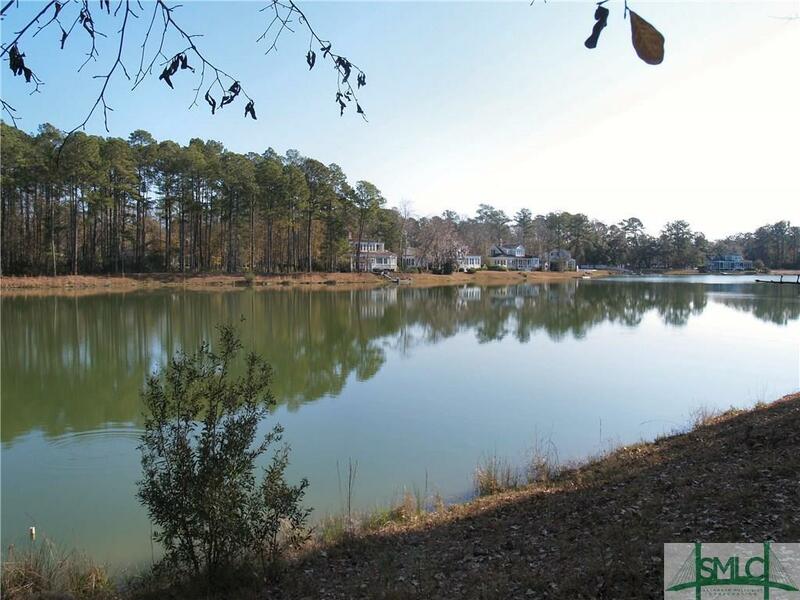 A large, level 2.37 acre Lake Dye waterfront homesite, this lot is situated on a very private and quiet cul-de-sac and has one of the longest views down the length of Lake Dye. 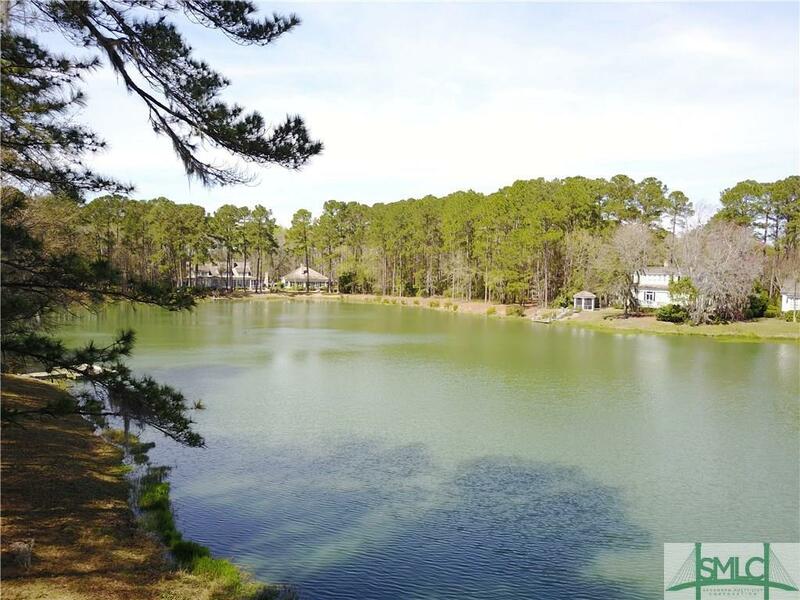 Superb location within Ford Plantation, very short walking distance to the Lake Dye Grill/Sports Barn complex with dining services, pool, fitness center, tennis courts, childrenGÇÖs play area and more. 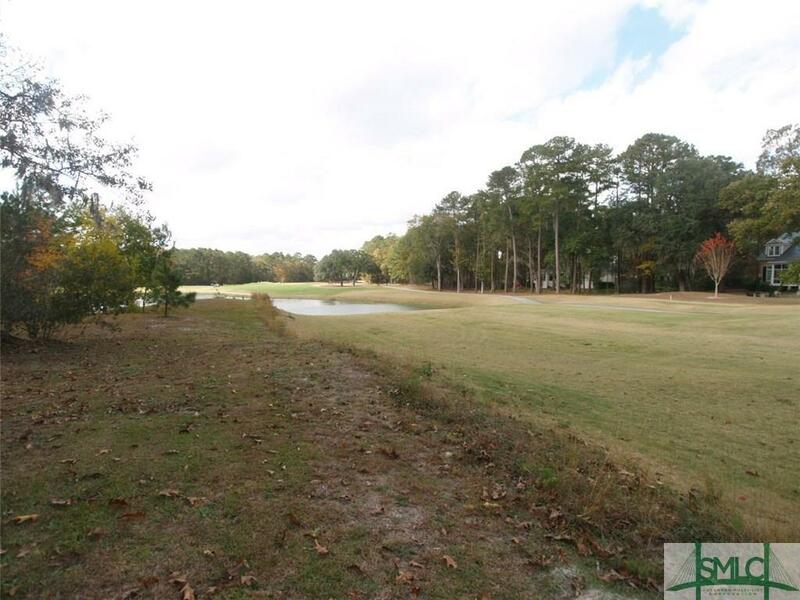 Also easy walking distance to the Ford Plantation Clubhouse and Golf Course.